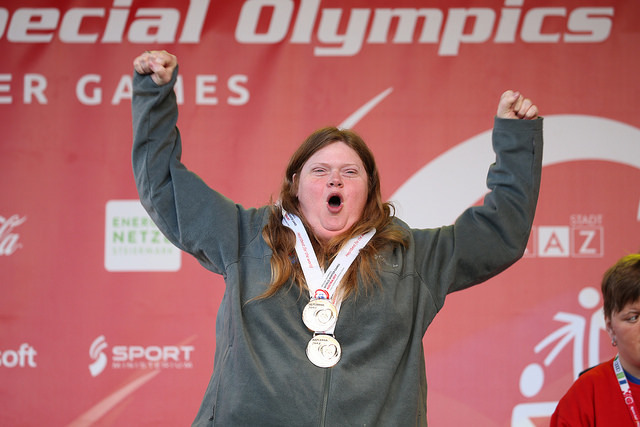 Special Olympics U.S.A. is looking for coaches to join Team U.S.A. in the 2019 Special Olympics Summer World Games in Abu Dhabi. The application to coach at World Games is now available here. Applications are due Wednesday, September 6, 2017 and can be sent to rshwarzkopf@soiowa.org. Applications MUST be sent back to the state office, where the Iowa CEO will approve of coach applications before sending them on to the national office. Please contact Rhonda Schwarzkopf at rschwarzkopf@soiowa.org or 515-986-5520 with any questions.